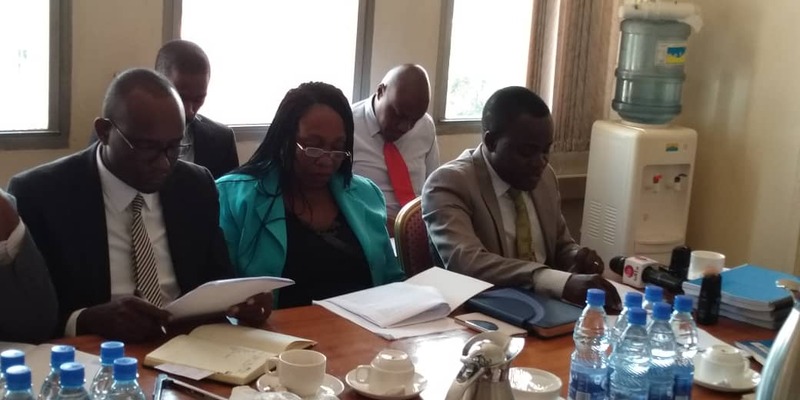 MAKERERE – The joint staff associations of Makerere University have asked Parliament to reign over the affairs of the institution, saying the current environment has infringed on the freedoms of the staff and are calling for the autonomy of staff associations. The members of the staff associations led by the leaders of the Makerere University Academic Staff Association (MUASA)and administrative staff association made the call Tuesday, February 26, while appearing before the Education Committee that is investigating the bickering between the university management and staff. While presenting the joint staff statement before the Committee, Dr Deus Kamunyu was MUASA chairperson highlighted that the standoff at the University is due to challenges in governance, the crackdown on honest opinion and intolerance by management as well as biased board appointments. Mr. Kamunyu explained that the crackdown on honest opinions and ganging is on the increase at Makerere University contrary to article 29 of the constitution and accused the Vice-Chancellor, Barnabas Nawangwe having devised clandestine management methods aimed at identifying and threatening staff members who are critical at his administration, other injustices and malfunctions into submission in the past two years. “The Vice-Chancellor through a target communication policy has also attempted to freeze freedoms of expression and association to the extent that anyone who advises or gives him an opinion contrary to his faces occupational detriment including outright suspension, dismissal, seizures or closure of an academic unit,” Mr Kamunyu said. The associations further accused Mr Nawangwe of creating schemes aimed at framing, trapping and harassing association leaders and other staff members who demand positive change. 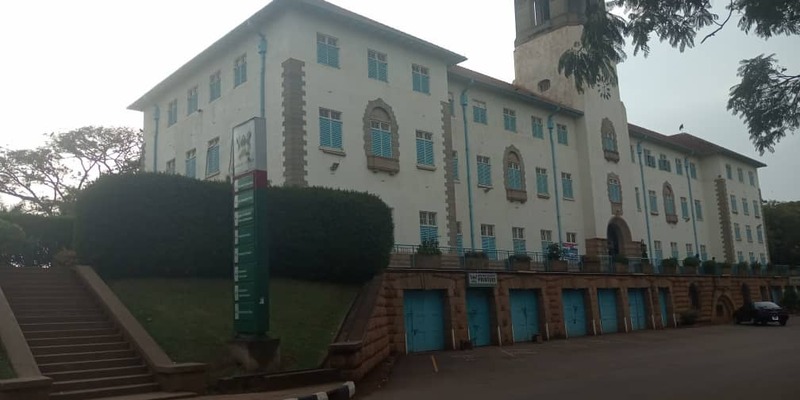 The Makerere lecturers urged that the crackdown has increased fear among staff and created unnecessary anxiety in staff associations and hence preparing the ground for destructive staff and students’ strikes. While making their prayers, the Associations urged the Council to lift suspensions of Association leaders who are illegally suspended stating that the by law, these suspensions have already elapsed and are of no consequence. They urged Councils and Management to recognize the autonomy of the staff associations and their leaders and to allow them to work in an environment of mutual respect recognizing that their roles are lawful and mutually beneficial to the University.